First Ward School Apartments is now open. By clicking on the link on our "Help C-Hope" page, you can support C-Hope nearly instantly. First Ward School Rescue Under Way! C-HOPE at the Elkins' Forest Festival. 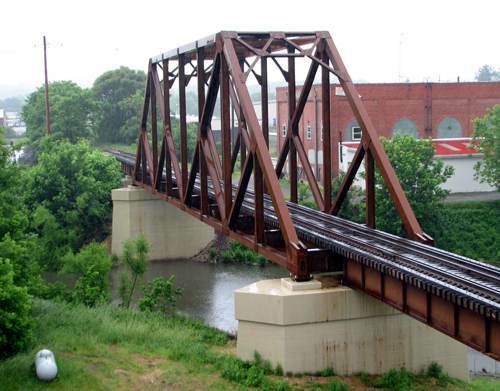 C-HOPE was recently awarded a USDA Rural Development Rural Business Enterprise Grant for $99,500, making the complete restoration of the Darden Mill feasible. 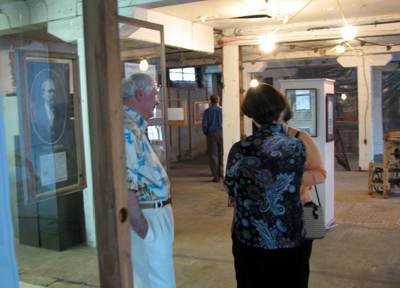 While private donations for grant match are still needed, Phyllis Baxter, director of partner organization Appalachian Forest Heritage Area (AFHA) is relieved “to see the end of the tunnel financially.” With the help of the grant money, the 1902 mill will be adapted for modern use as a museum, an artisan workshop, and the AFHA headquarters over the next two years. Darden Mill Open House Celebration! 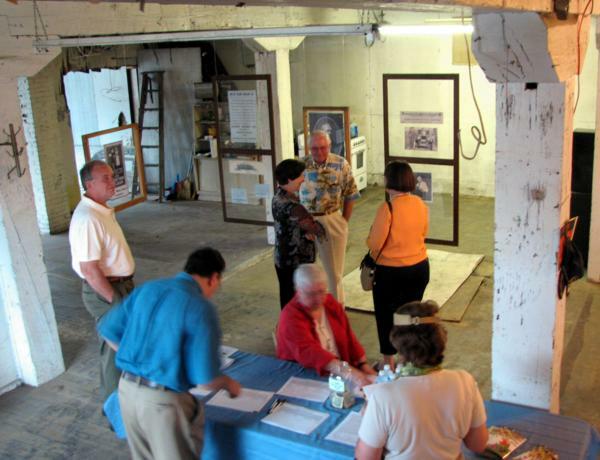 An Open House to celebrate progress on the Darden Mill, and Fundraising Reception to raise matching funds for the next phase of work, was held on Sunday, June 3. 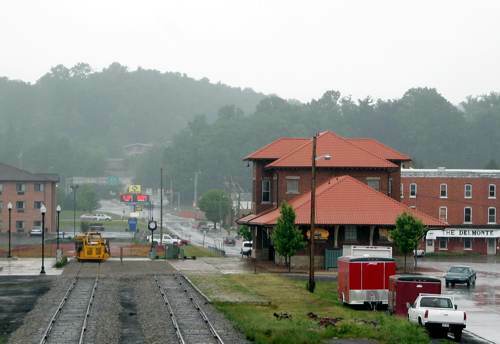 Near Mill, Train Depot and Hotels New and Old Prepare for Visitors. 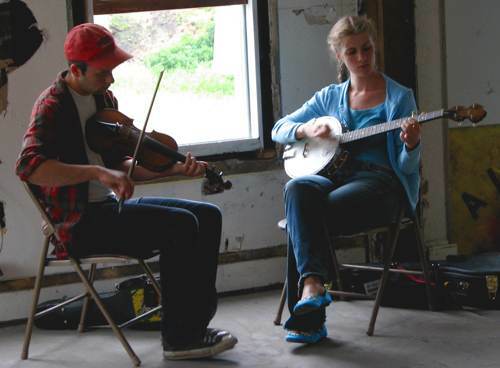 September 2006 -- C-HOPE was awarded a $100,000 Phase 2 Cultural Facilities and Capital Resources Grant from the WV Commission on the Arts of the Division of Culture and History for continued work on the Darden Mill restoration as an Artists Workshop facility. The grant must be matched by an equal amount, which C-HOPE is working to raise from donations. This phase of work will include completion of exterior elements such as doors and porch roof, structural repairs, and start on interior systems. 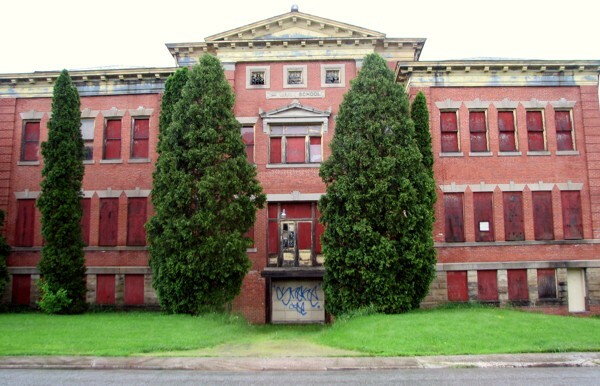 • Received a $72,620 grant from the WV Division of Culture & History for continuation of the roof & windows project and other exterior renovations. 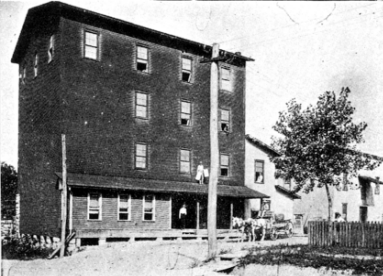 • Nominated the Darden/Elkins Mill which was placed on the National Register of Historic Places in 2005. • Replaced the roof on the old Elkins/Darden Mill. The new roof will help protect the building for years to come while we work on the rest of it. • Restored / replaced the wooden windows in the Mill building. Much of this work was done with the assistance of Mountain Partners in Community Development Preservation Trades Program and with the dedicated help of many C-HOPE volunteers. Volunteer time documented for our grant match was almost $9000. • Raised a substantial portion of the cash match needed for these grants, but more than $20,000 is still needed! 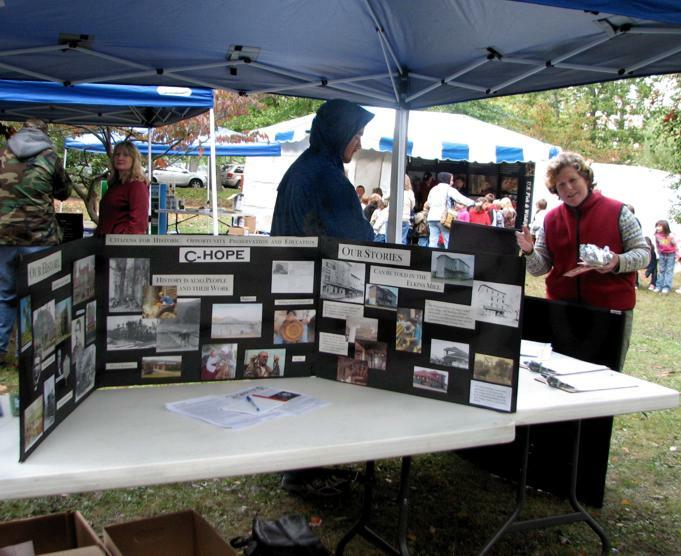 • Presented displays on Randolph industrial heritage at Ramp Festival, Augusta Festival, and Forest Festival. Raised over $1,000 at the Ramp Festival (mmm…Ramp egg rolls!) and raised $750 at the Augusta Festival. • Represented Randolph County heritage with the Appalachian Forest Heritage Area, and assisted with the Resilient Forest exhibit at the Elkins Depot.